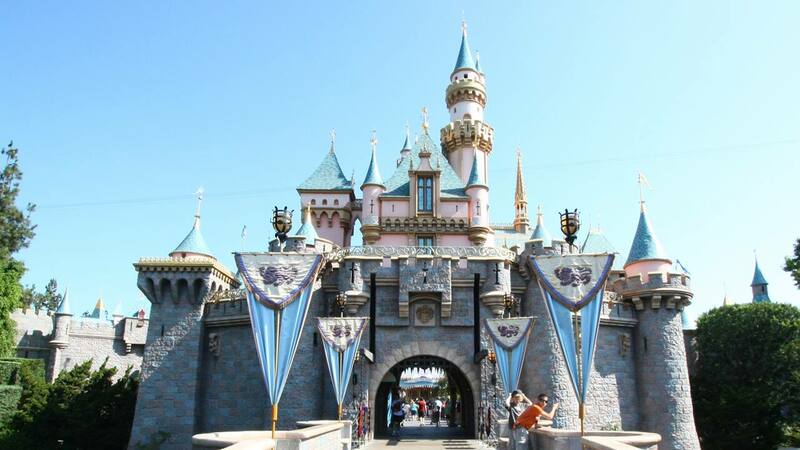 Is Target's Disneyland Ticket Discount Worth It? These are the best ways to get discounted Disneyland tickets right now. Planning to take a trip to the Happiest Place on Earth this spring? Well, if you're a Target REDcard holder, you can score an additional 5% off Disneyland tickets. All of Target’s Disneyland tickets are valid now through April 13th and April 23rd to May 23rd, 2019. So, April 14th through April 22nd are blackout dates. Your ticket expires 13 days from first use or May 23rd, 2019, whichever comes first. While these tickets do expire, unused tickets keep the value of the price you paid, which can be applied towards future tickets and upgrades. Unfortunately, the deadline to use these Disneyland tickets is right before Star Wars Galaxy's Edge opens on May 31st. If you don't have a Target REDcard, the retailer does have a sign-up promotion going on for a limited time. Until April 20th, newly approved customers who sign up (in-store or online) for a REDcard debit or credit card will receive a coupon for $50 off a purchase of $150 or more. The coupon will be mailed to you directly and is valid through May 25th. And while it seems to have more than a few exclusions, Disneyland tickets aren't on the list of ineligible purchases. This deal isn't ideal for everyone - signing up for a new card is a big decision - but the extra discount could make this Disneyland ticket deal at Target even more magical. Theoretically, you could wind up paying as little as $149.50 for a3-day 1-park per day ticket. We would be remiss if we didn’t give you the full scope of current Disneyland ticket discounts. If you're a SoCal resident, skip Target and buy your discounted tickets directly from Disney. Right now, a 3-day 1-park per day ticket is $179 (includes one Magic Morning) through May 20th. That's less than $60 a day! Keep in mind, however, that you have to prove your residency with a government-issued ID upon entering the park. Undercover Tourist also offers cheap Disneyland passes starting at $191.76 for the 3-day 1-park per day with Magic Morning pass. That comes out to just under $64 per day. Need cheap Disneyland passes for a different time this year? Set a Deal Alert to get notified of the next discount. Thanks to qwikwit and vidyasri for posting these Target deals.